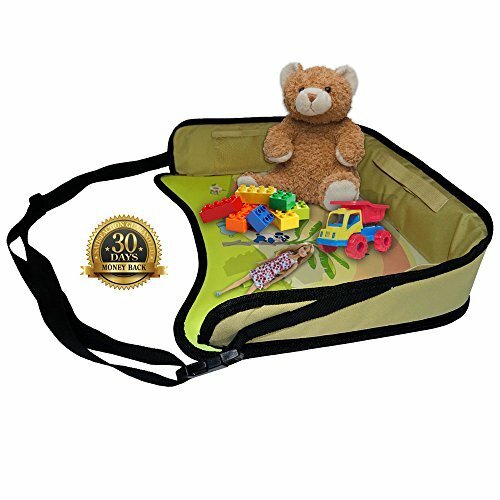 Do you find traveling with kids to be a challenge? 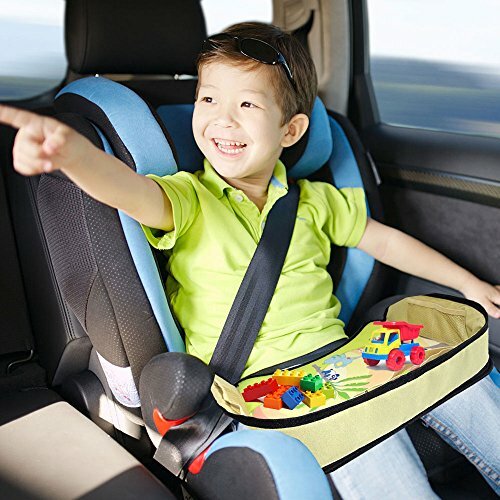 Are unentertained kids distracting you while you are driving, making car rides unsafe? 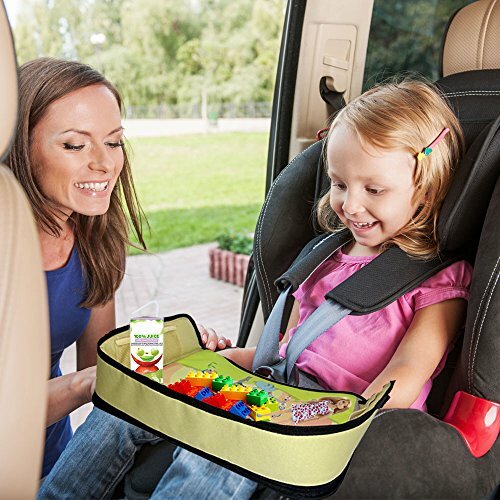 Don’t you wish there was a way to turn stressful car rides into enjoyable family fun? 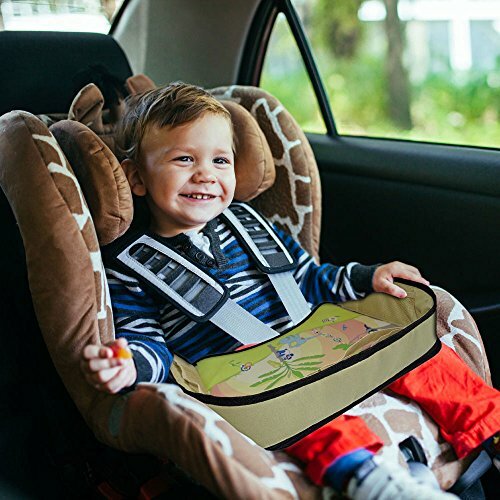 How can you keep them entertained and happy? 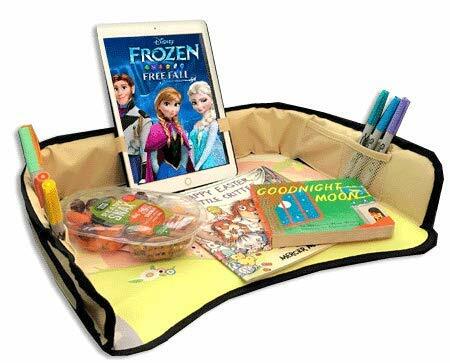 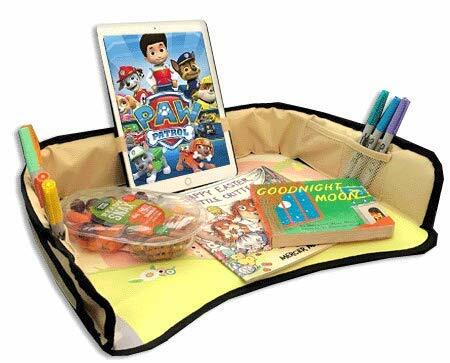 Our travel tray for kids is perfect for long or short trips, the travel tray for kids keeps children entertained and car floors mess-free. 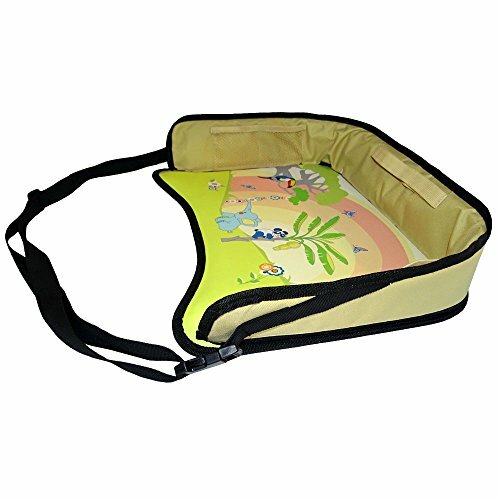 A soft yet sturdy surface keeps food and toys within reach. 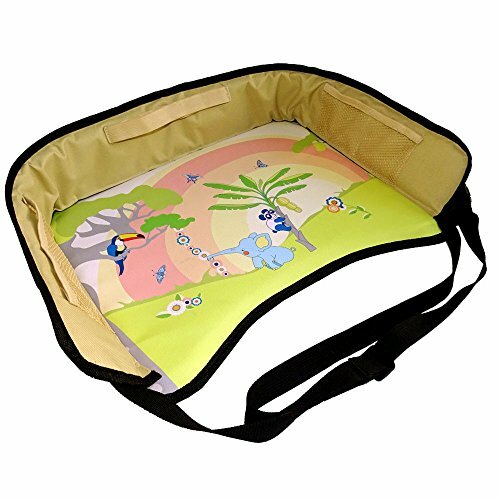 Use in the car, on a bus or train, on an airplane etc.